Since we are a traditional company founded in 1946 after the confusion of the war when we set up a new production site here in Niederhatzhofen near Landshut, it is our obligation to uphold these characteristics. The founding family was familiar with manufacturing of sprits. 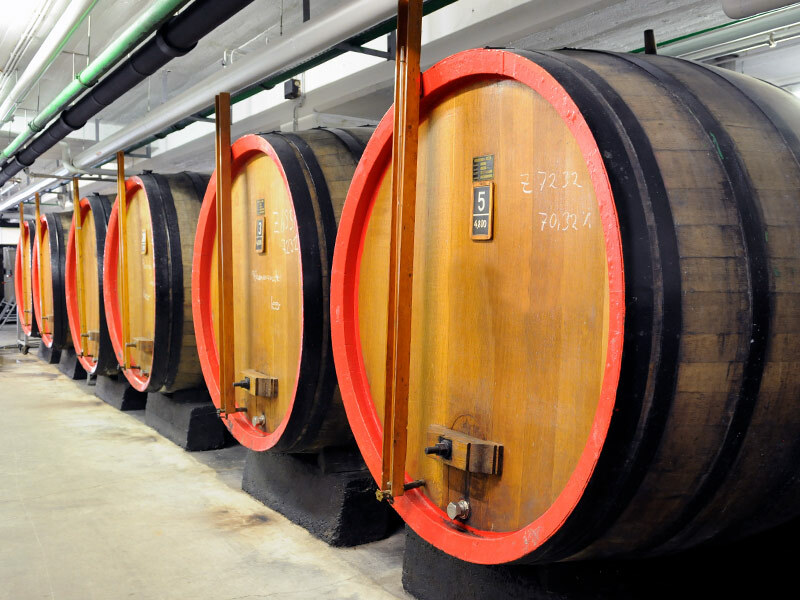 They produced wine and spirits in Upper Silesia for generations. At the end of the Second World War the family was expelled from their homeland and settled near Rottenburg an der Laaber. At that time the name „Rola“ was created, which stands for the location Rottenburg an der Laaber. The owner-managed family company is undoubtedly one of the most important spirits producers in the sector. 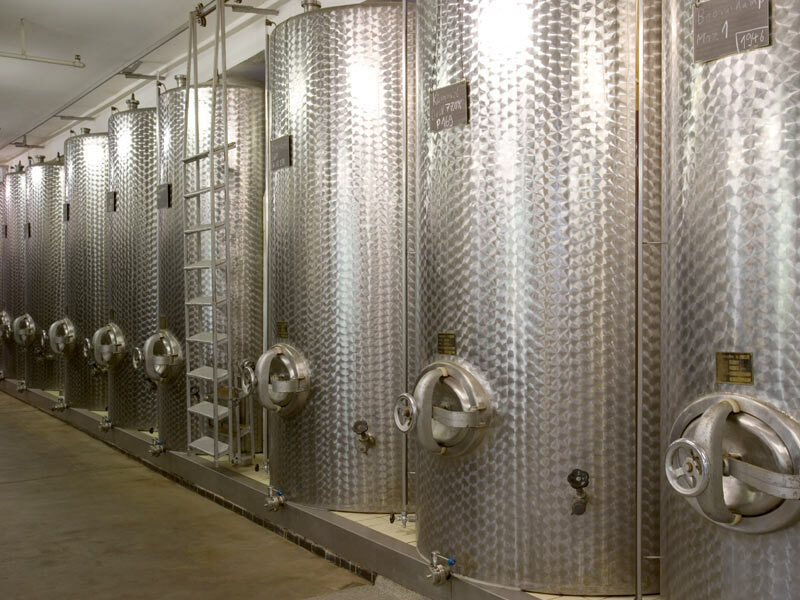 Nearly all types of spirits are produced in our company using our own recipes while we make use of our many years of experience in distillation and maceration techniques thereby ensuring the high quality of our products. 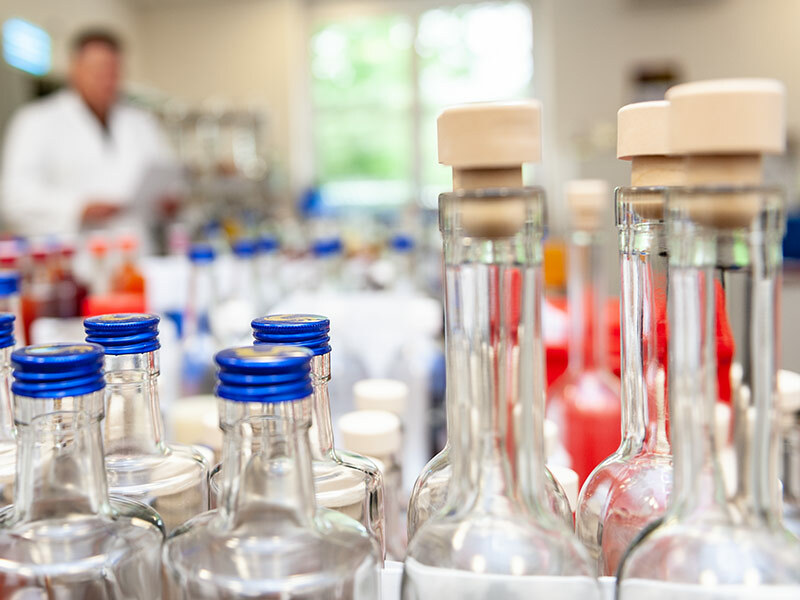 Longstanding connections to international companies in the sector are the reason for our expertise in international spirits which form a large proportion of our product range. The most modern facilities enable us to produce large quantities. Because of our innovative employees and the state of the art equipment, we are able to produce a big variety of products and to promptly respond to the latest trends. With these competences we are a successful partner of the most important European retailers for several decades.